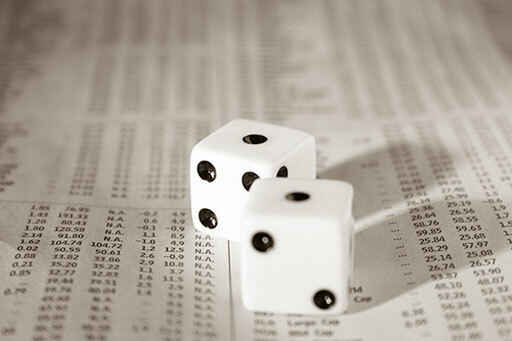 You should NEVER put all of your retirement savings at risk. Many people take unnecessary risks with their savings to make up for a lack of either income or savings. Imagine working your entire life, making a steady, reliable income, and socking away your savings for 30+ years in an IRA or 401K plan invested in the stock market. Now imagine, just as you’re ready to retire, the stock market tanks – and you lose a significant portion of your lifetime savings. Income is the outcome in retirement. 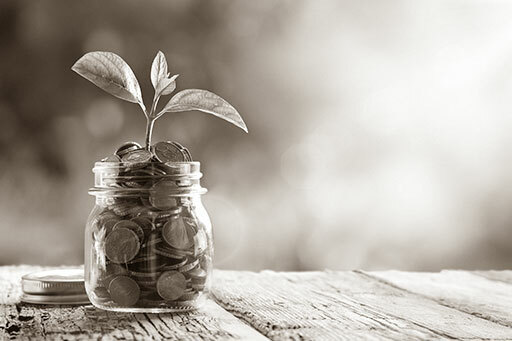 Did you know that, according to the latest government statistics, you have a 71% chance of outliving your money?¹ There’s a wide variety of reasons why retirement isn’t what it used to be. Adults used to retire with full benefits, a generous pension plan, social security, savings, and home equity. That’s no longer the retirement reality. Almost no one has a guaranteed pension anymore, and most people’s retirement savings are AT RISK in the market. 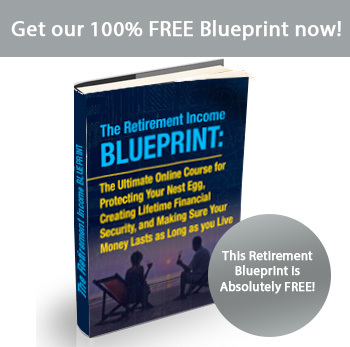 There’s also no guarantee you’ll be able generate enough guaranteed income to live off of in retirement. Replace a portion of your income with contractually guaranteed lifetime income. 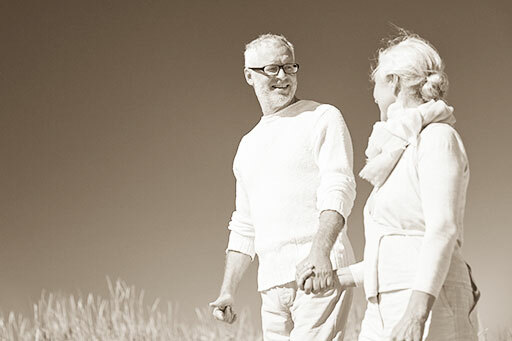 99%² of traditional retirement plans fail because they focus solely on an imaginary rate of return and ‘magic retirement number’, but fail to address your income needs, and expected lifestyle costs in retirement. 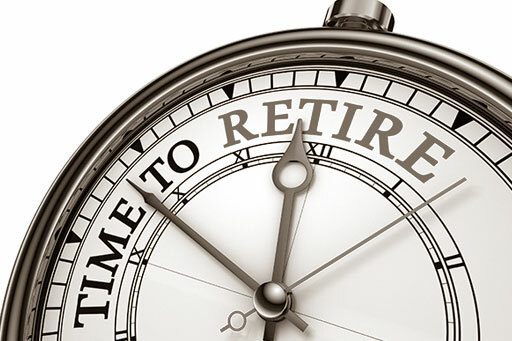 Many retirees end up having to get a part time or full time job in retirement. Or worse, relying on their adult children or social security as their primary source of income to make ends meet. 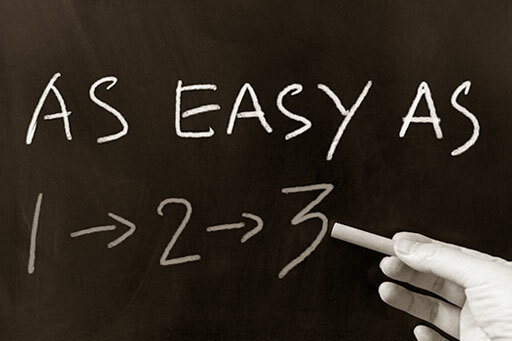 Saving for retirement should be as easy as 1-2-3. You don’t need to pay high mutual fund or money management fees in retirement.